Your refrigerator isn't just for late-night food cravings anymore. 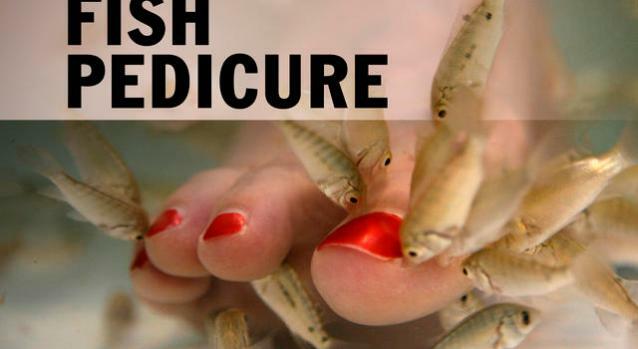 If you’re looking for a unique Mother's Day gift and strapped for cash but would rather crawl into a shameless hole than present her with nothing, her's a way to give her a spa-like experience, even with the smallest of budgets. Celebrity dermatologist and WebMD Expert, Dr. Susan Evans says you can whip up all natural beauty concoctions from your fridge that will turn any bath or shower into a sweet indulgence. We’d love to send mommy-dearest to the Trump Spa for the weekend, but let’s face it, that’s not always a feasible option. Stock up on a few key ingredients and you'll be good to go. 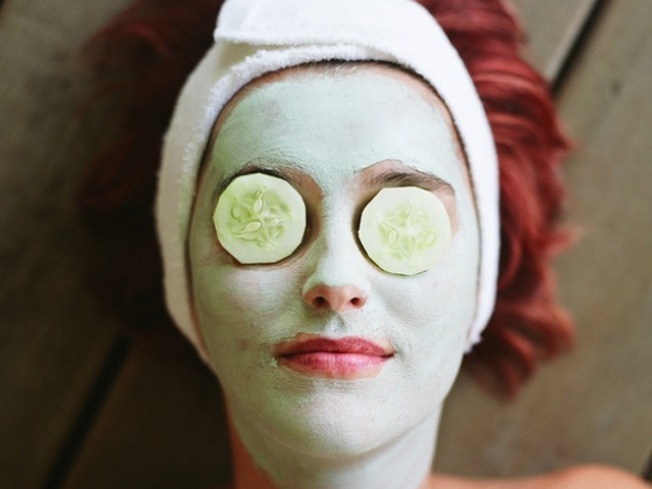 Then buckle down and try one of these spa concoctions for yourself, your friends, or your mom this Spring, Your skin -- and your mind -- will be rejuvenated in a jiff. The skinny: Puree ingredients in a blender. Place in refrigerator until chilled and apply mask over entire face. Relax and leave on for 10-15 minutes, then rinse. The skinny: Whisk all the ingredients in mixing bowel until thick. Gently massage over skin in a circular motion. Can be used over entire body or to target dry patches. Step into shower and rinse off. The skinny: Combine oil mixture and place in microwave until warm (about 15 seconds) and massage into scalp. Leave mixture on with a cap to protect clothing and sheets for 1 hour, then rinse. Dr. Evans says this mask is ideal for dry, curly or damaged hair and will give it a good ole’ soft sheen. The skinny: Reduce swelling and soften skin for spring sandal-ready feet In a large mixing bowl, combine ingredients. Warm mixture in microwave for 20 seconds so it’s warm (not hot). Place feet in bowl and let soak. Rub mixture over dry heels for extra exfoliation.